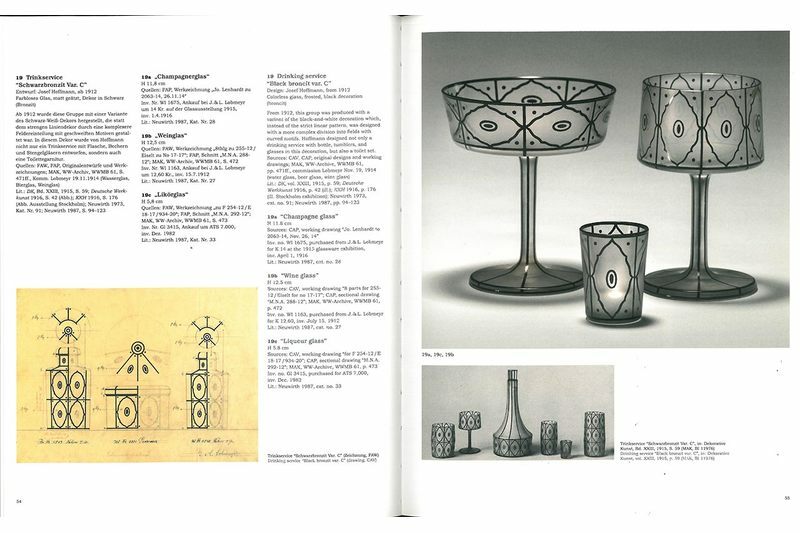 Situated at the interface of art and industry, the MAK has, from the time of its foundation, been a partner to J. 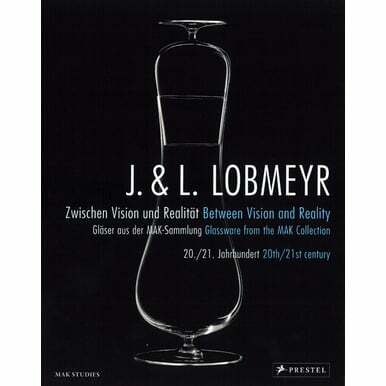 & L. Lobmeyr. 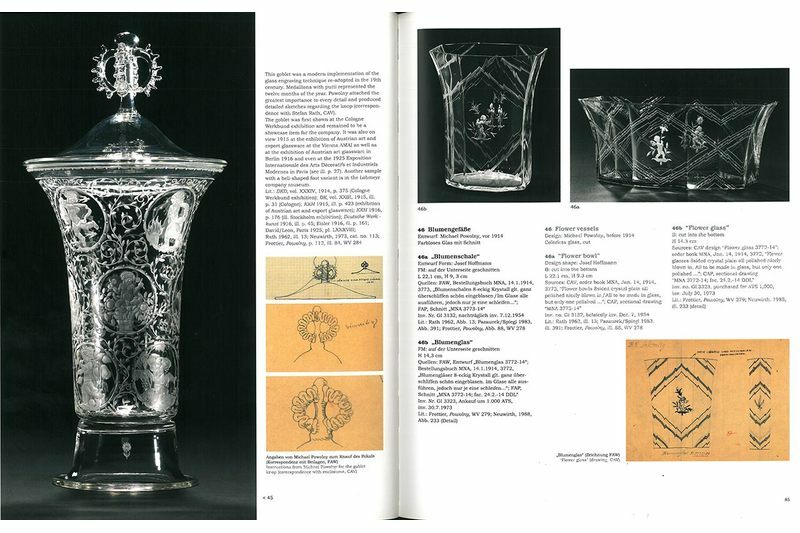 As an international glass manufacturer, the company hat always sought dialogue with artists to produce glass to the highest technical and artistic standards. 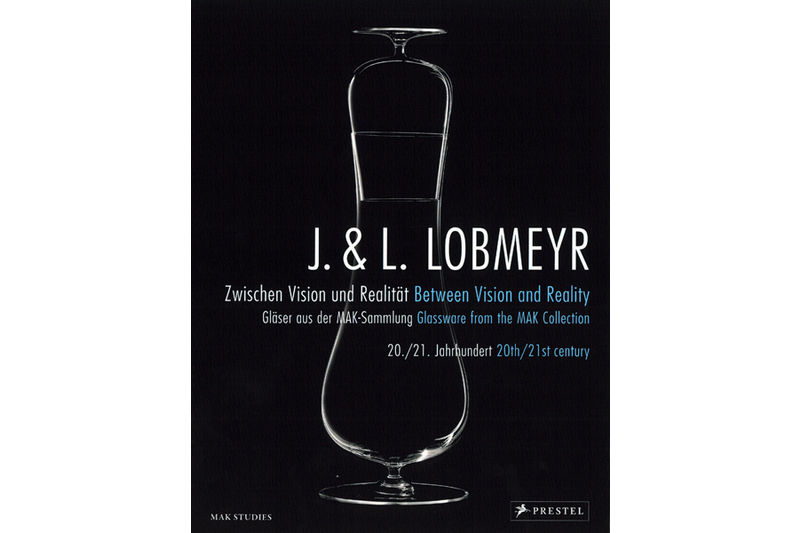 This catalogue of holdings is an illustrative and scientific survey of the MAK's representative collection of Lobmeyr glassware of the 20th and 21st century with detailed information, photos and comparative examples. 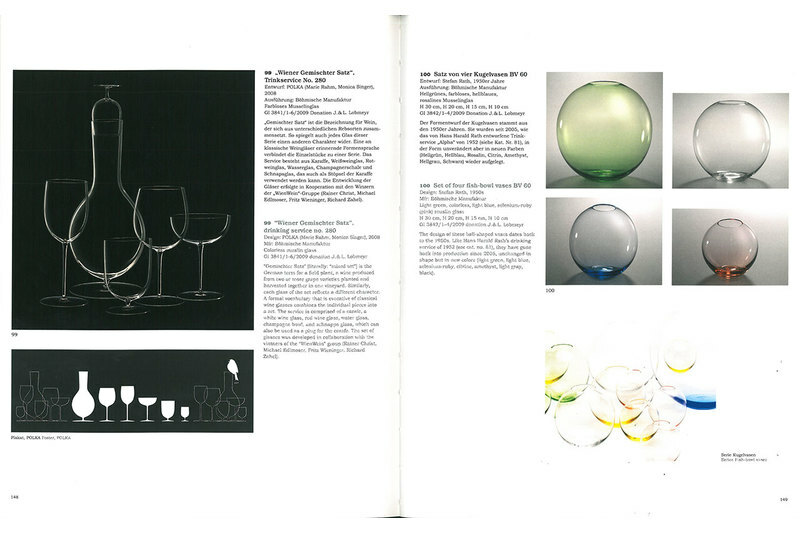 The volume documents the company's strategies and stages up until today, offering a comprehensive and up-to-date reference for glass lovers and experts. This publication is based on a research project funded by the Austrian Science Fund (FWF) and conducted at the MAK by Ulrike Scholda under the supervision of Waltraud Neuwirth. 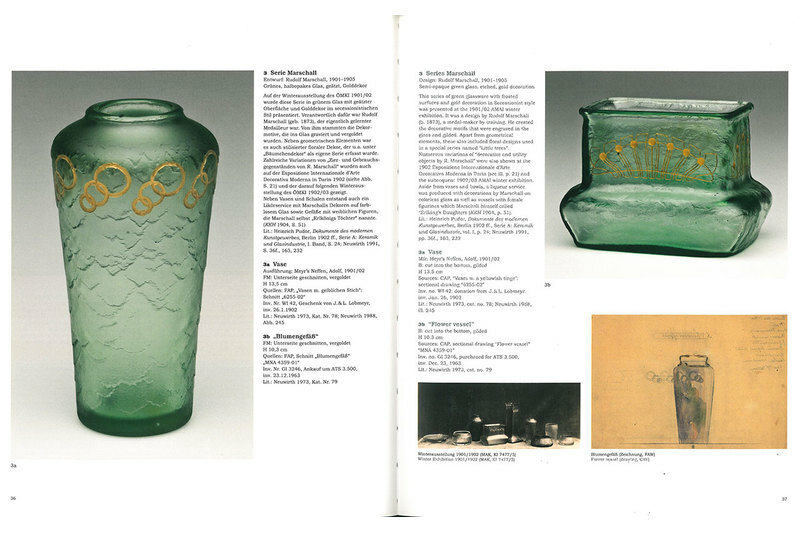 Edited by Peter Noever, with contributions by Ulrike Scholda and Katja Miksovsky.